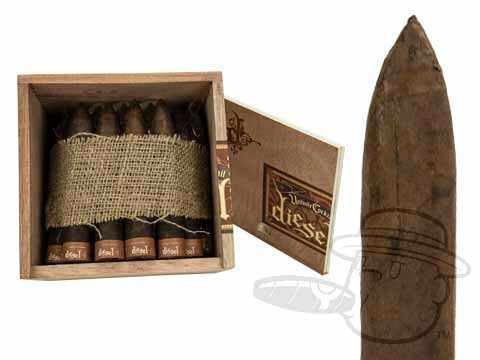 If you enjoy sampling cigars on the contemporary leading edge, Diesel should definitely be on your list. This premium offering from A.J. 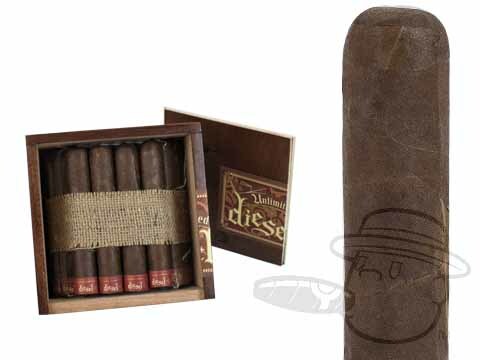 Fernandez offers a robust and well balanced medium- to full-bodied flavor. 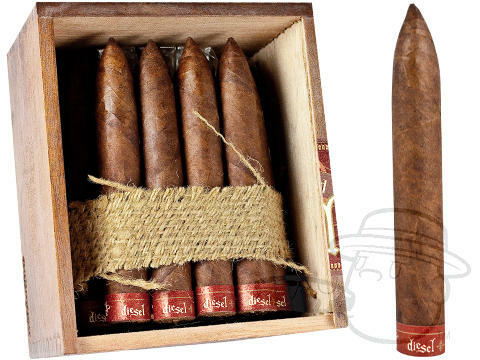 These are not for the faint of heart or delicate of palate. 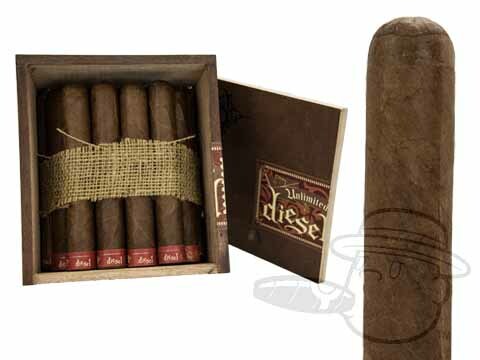 The Diesel Unholy Cocktail features a blend of tobaccos from the Jalapa, Condega, and Estelli regions of Nicaragua, complimented by a spicy-sweet Pennsylvania broadleaf wrapper. 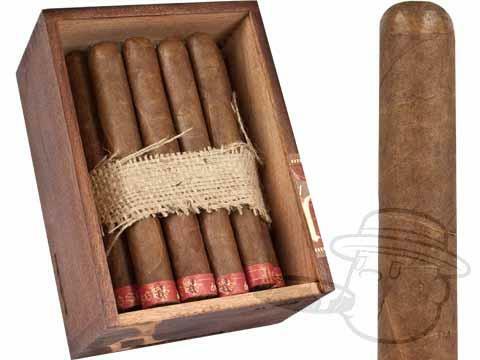 For full, earthy flavor and top notch construction at an unbeatable price, try a box of Unholy Cocktail. 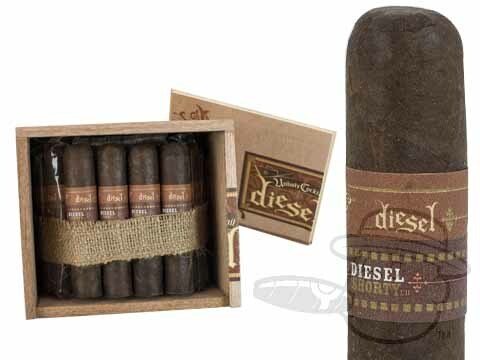 As the name would suggest, Diesel Unlimited, blended by A.J. 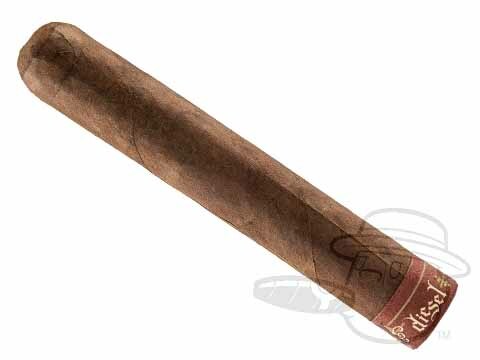 Fernandez, is a powerhouse of a cigar. 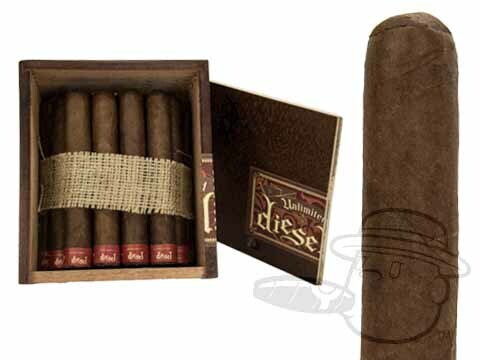 Underneath its spicy, specially-fermented Honduran Ligero wrapper is a blend of Nicaraguan and Mexican filler, which provides notes of rich tobacco, coffee, and a hint of caramel sweetness on the draw. 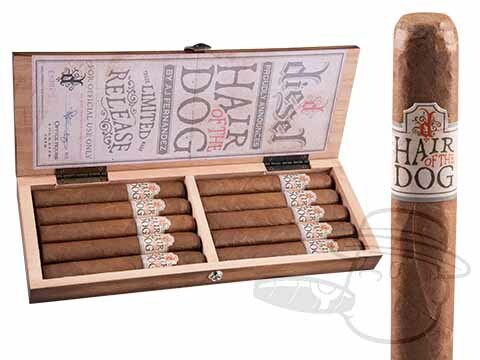 These straight-burning, no-nonsense stogies will please anybody who appreciates a peppery, robust, and flavorful smoke.